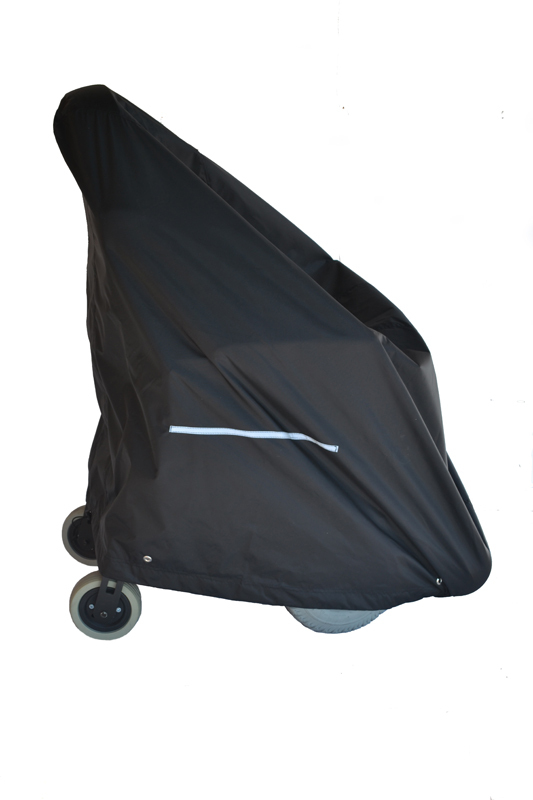 The Pride Outlander DE is a versatile mobility device that is perfect for crowded parking lots. With the double entry design, you can load your scooter from either side of the platform. 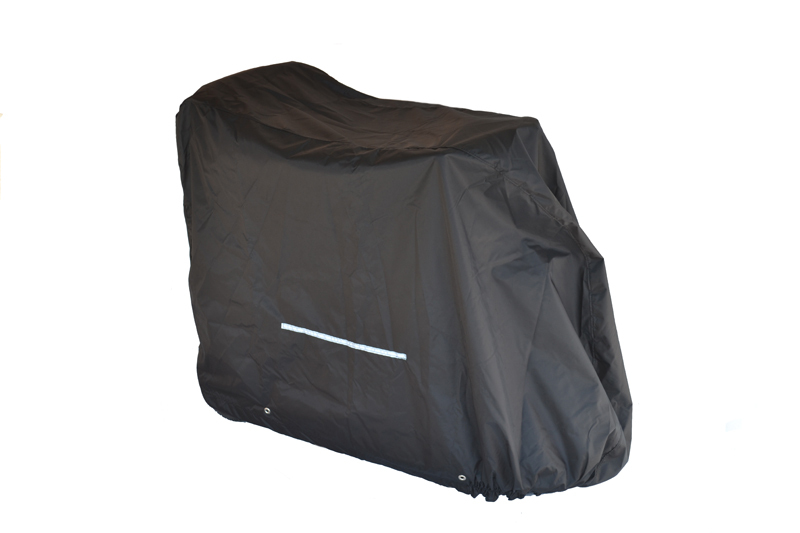 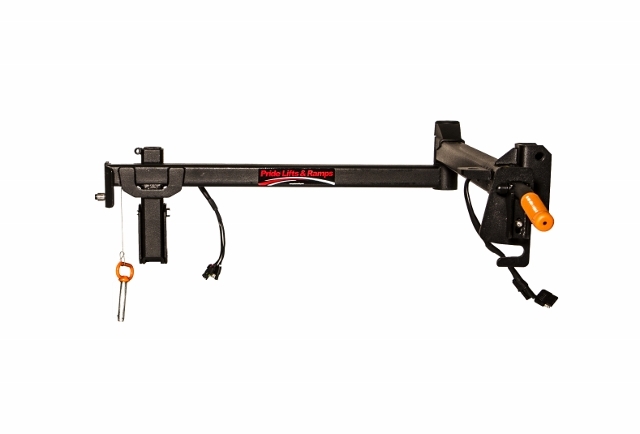 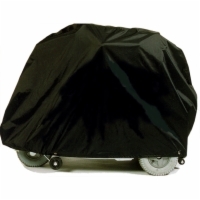 This model also includes a variety of way to safely secure your scooter in place and shock absorption that will eliminate vibrations as you drive. 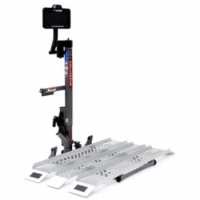 In addition, the sturdy steel platform and powerful lift motor combine to provide an impressive 380 lb. lifting capacity.